Brush with extra soft bristles for gentle cleaning of car interiors – dashboards, centre consoles and speakers. 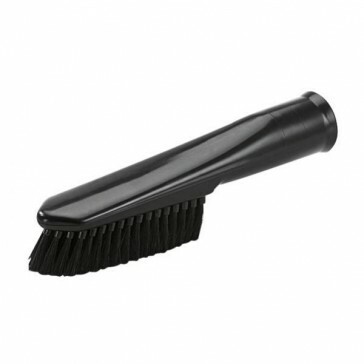 Brush with soft bristles for gentle cleaning of all types of sensitive surfaces. Brush also suitable for domestic uses. For cleaning sensitive furniture or electrical equipment such as TV's or audio equipment.